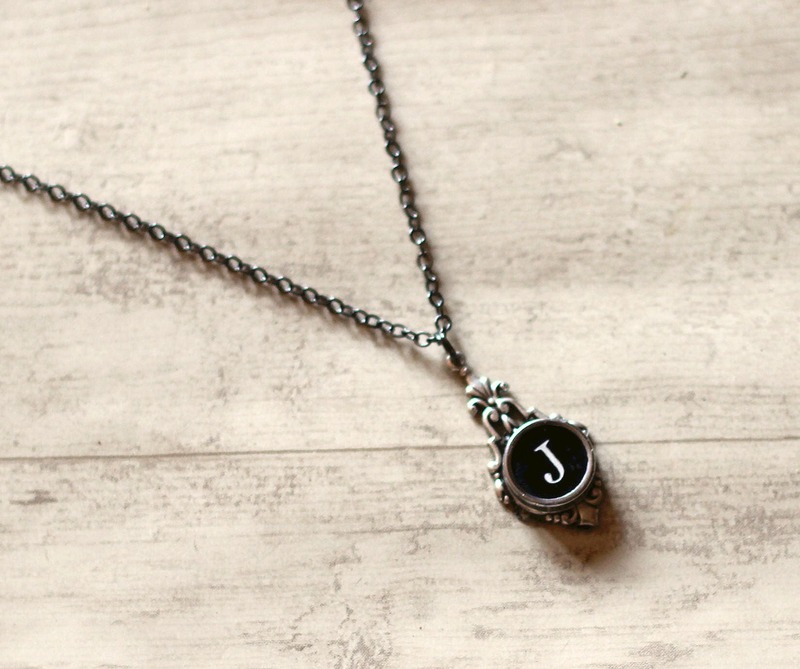 A vintage typewriter necklace is perfect for a maid of honor, bridesmaid, new mom,teacher, or a dear friend. which is what makes them unique. Typewriter Jewelry Production time is 1-3 business days. So happy with this purchase. Quality work, quick shipping. No problems. I have been complimented every time I wear it. It’s so unique!